/cm/ - Cute/Male » Searching for posts with the image hash ‘OmXvh3z2qSAIt4foQv7zuA==’. Searching for posts with the image hash ‘OmXvh3z2qSAIt4foQv7zuA==’. 1 results found. That's great. I like hearing how TR has made a positive difference in some fans' lives. 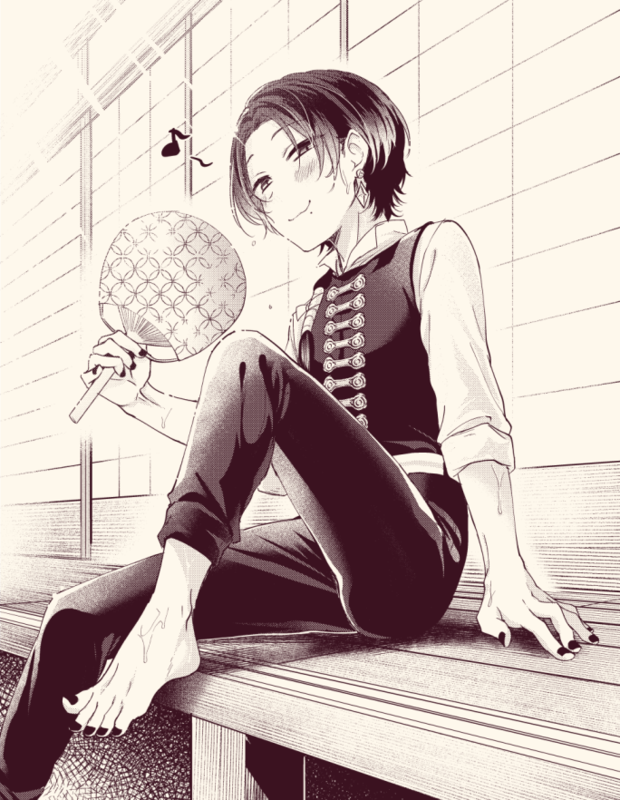 Like the Kashuu artist who dared to travel because of him.